Our members use the INTTRA Ocean Trade Platform to plan, book and track shipments from one easy-to-use software system. 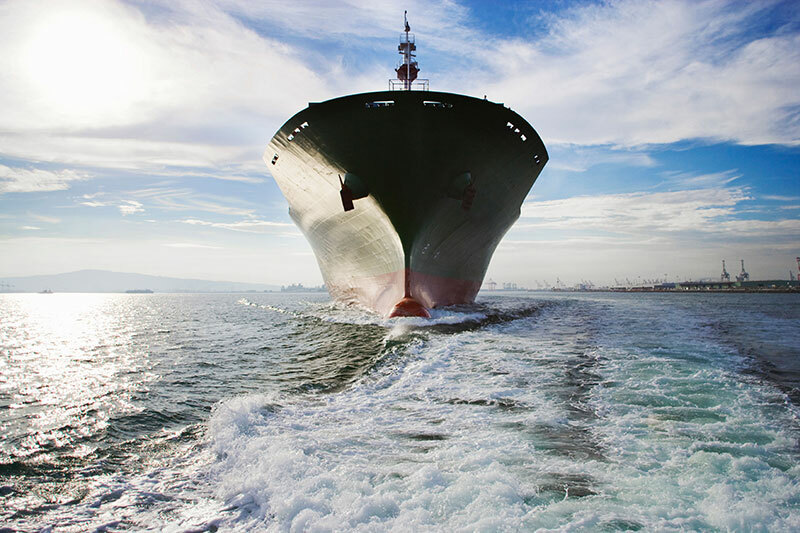 And our suite of cloud-based software applications help both shippers and carriers reduce costs and improve performance across the entire container shipping lifecycle. 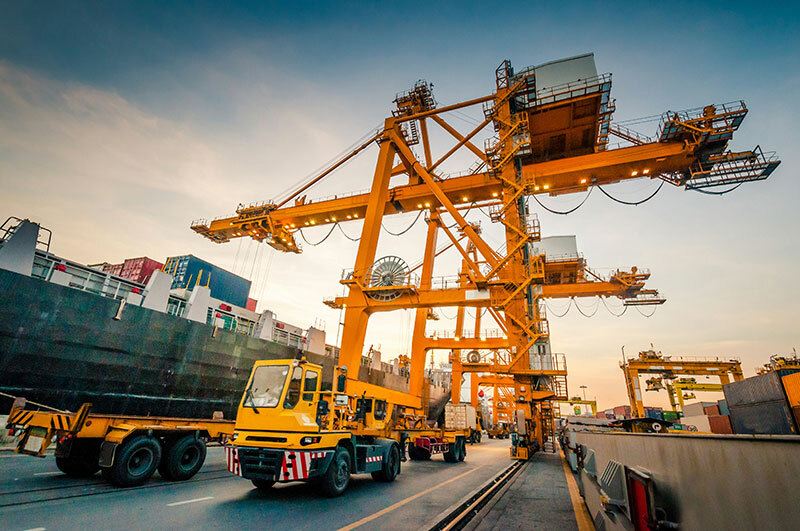 Freight Forwarder Associations, Transportation Management software providers and Port Systems can integrate directly with the INTTRA Platform. INTTRA has saved companies up to 50% of time and labor — with no required IT investment.